Hello World I'm starting to be active on my blog. 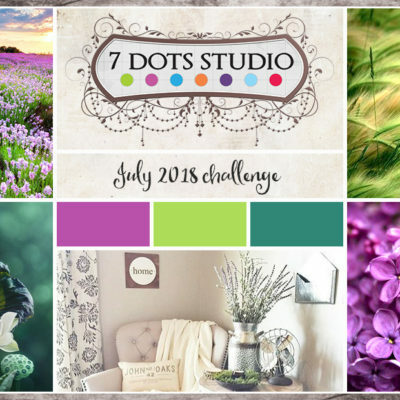 My first post about New July Challenge 7dotsstudio. I used Prima flowers and embellishments. I created a backdrop background with ink color philosophy prima. I really liked the combination of colors and materials. I hope you enjoy it too! Beautiful card~! <3 Thank you for joining us at 7 Dots Studio. Such a sweet card, love the flowers!! Thank you for joining us at 7 Dots Studio. So very pretty! Thanks for playing along! Hi, friends! Welcome to my blog! I'm a graphic designer. My work now is the creation of author's albums and handmade gifts. My dream is to travel the world. 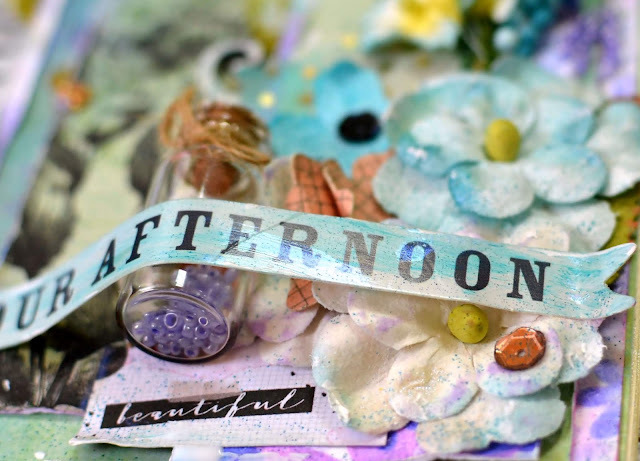 I love to see my ideas and creations come to life in scrapbooking.